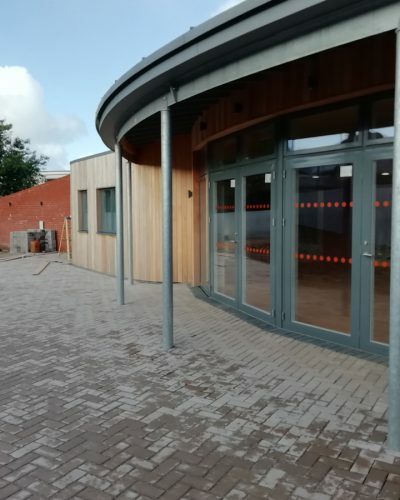 COMING April 2019- The Friends Centre Brixham. 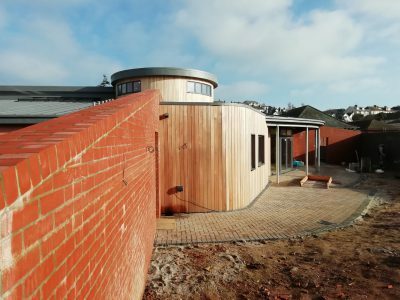 A pioneering new project between the Brixham League of Friends, Brixham Does Care and Torbay and South Devon NHS Foundation Trust to bring together day care and health and wellbeing services in one place. 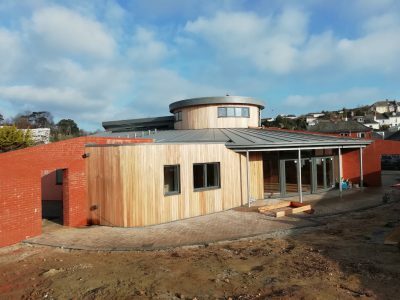 Based at the Brixham Community Hospital site it will have a whole host of services to support the health and wellbeing of local people. 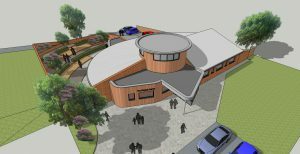 The new centre will provide a day care service and host a wide range of health and wellbeing services. 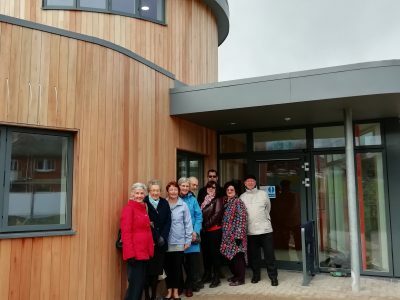 The full range of services is yet to be determined but it will include access to wellbeing coordination to help reduce isolation and connect people to wider services, as well services such as healthy lifestyles and carers support. 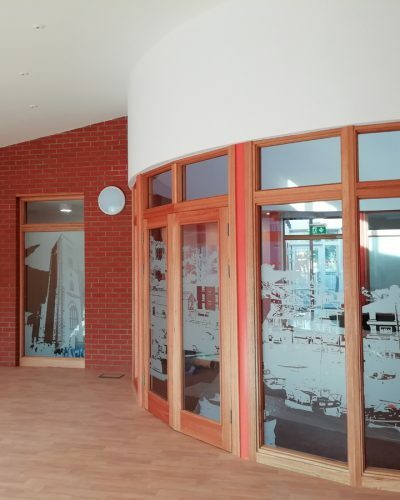 There will also be a number of hireable spaces for people to book and use. 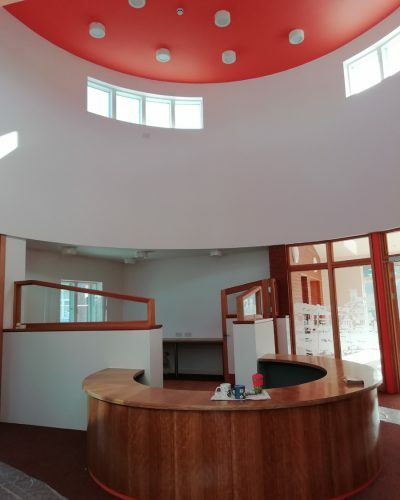 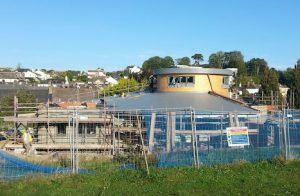 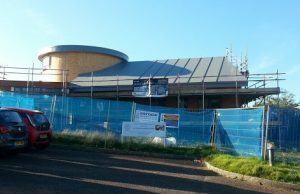 Torbay and South Devon NHS Foundation Trust is working in partnership with the Brixham Hospital League of Friends and voluntary sector organisation, Brixham Does Care, to build the centre. 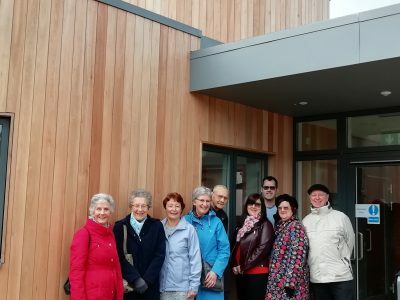 The League of Friends have donated £800,000 to fund the build and they are also overseeing the build project. 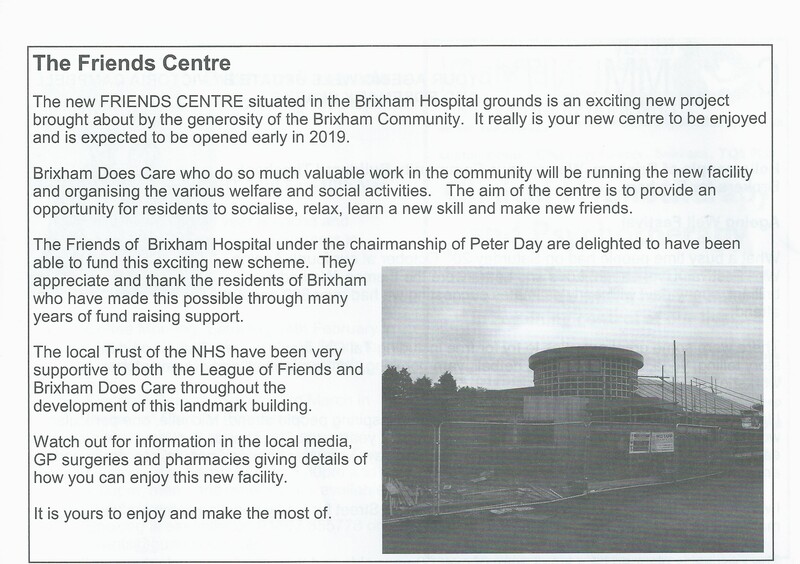 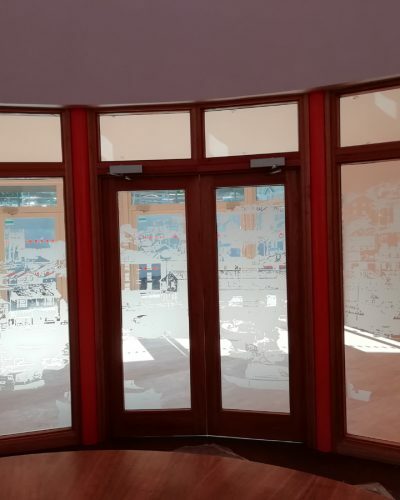 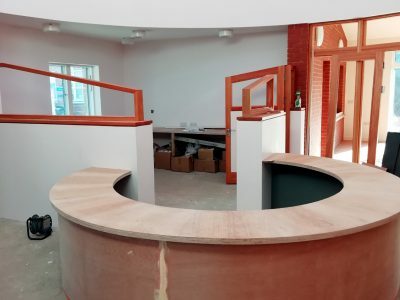 The centre will be known as ‘The Friends Centre’ recognising the generous contribution, time and commitment that the Brixham Hospital League of Friends have made to creating this new space for the people of Brixham. 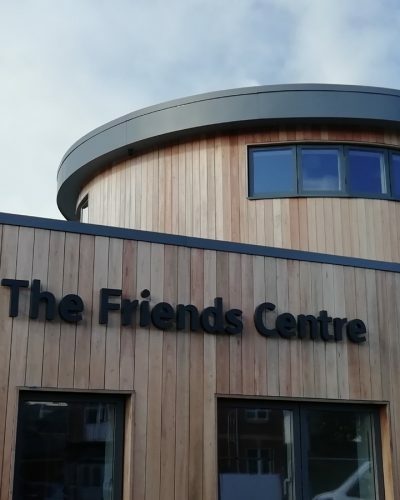 Click here to open the Friends Centre leaflet.